Are you losing good talent because background checks are taking too long? 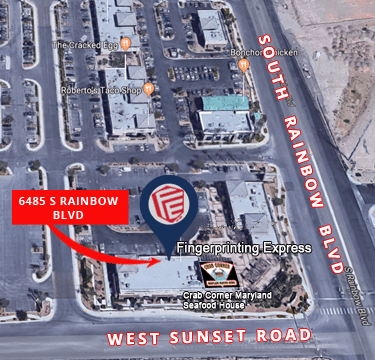 Fingerprinting Express has the solution to assist with the background check and vetting process. We will help you retain talent by shortening the vetting timeline to 24-72 hours. We care about getting people to work faster. 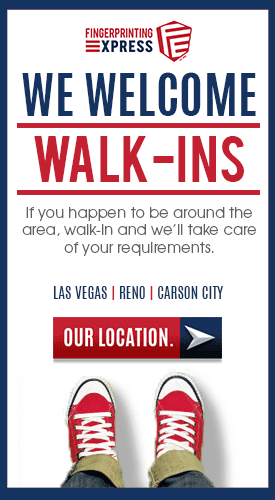 It is not only good for our applicants but good for Nevada’s economy. Our background check results are delivered in the fastest possible way to employers, hiring agencies and human resource professionals, without compromising the integrity of the criminal history report. This is not a public database search. We have access for Nevada Criminal History Checks as well as National reporting if your applicant has lived in other states. 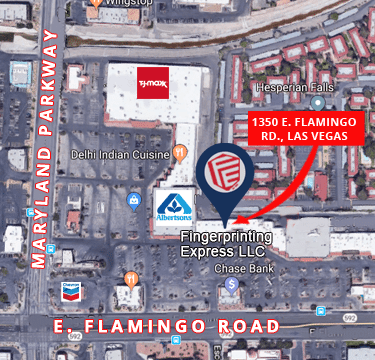 Fingerprinting Express has been granted limited access to the Nevada Criminal Repository Database which allows searching of all 17 Nevada counties court records for criminal background checks. 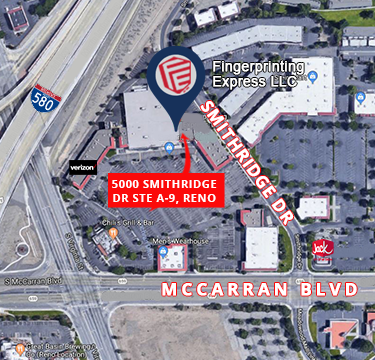 Fingerprinting Express uses connections not available to the general public and private companies. This search includes SCOPE checks not available to National Companies. Fingerprinting Express is the ONLY fingerprinting company offering this expedited background check opportunity. With company history stretching back to 2003, we have assisted hundreds of thousands of people to gain employment quickly with our fast criminal history reports. We cut out the middleman that is running to the courthouses for the same reports, saving you time and money. 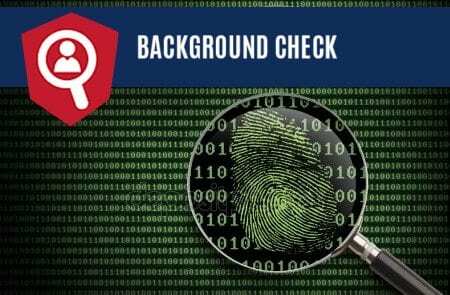 This automated system for Express Background Checks, allows for fast criminal history reports in hours, rather than weeks, so that business owners and human resource professionals can make the best decision in the hiring process. Security of personal information is our specialty. We go above-regulated guidelines to protect the integrity of our business. With Fingerprinting Express, there is no room for hacking or data loss. We take every measure available to ensure the safety of the information being exchanged. 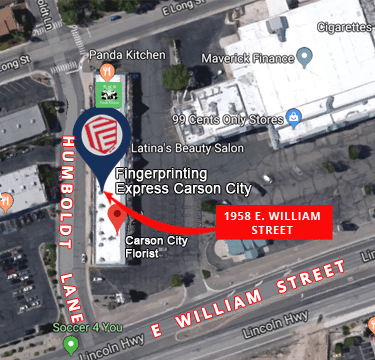 This Fingerprinting Express Background Check is used as a basis of inquiry the applicant’s name, date of birth and other numeric identifiers. Recommended for use if your company does not qualify for fingerprint background checks. Fingerprint background checks are superior due to the biometric data accuracy, however, there has to be a state law for your company to qualify to receive Livescan Fingerprint Criminal History Results. 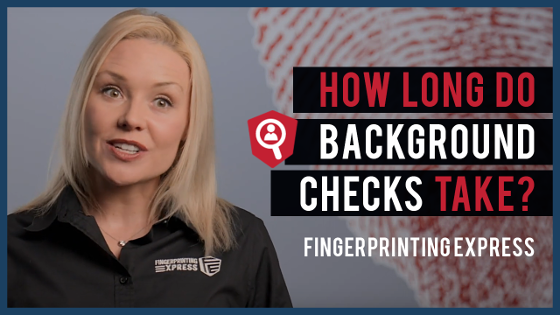 The Express Background Check is the best alternative to a fingerprint background check. We strive to have the highest satisfaction ratings in our industry and we have established the reputation as a company that provides the best services in a timely manner. This program is available only to users that will directly employ the person about whom they are performing the Civil Name Check and to third-party agencies that provide background services to the employer. This system is not for use by landlords or personal use. Didn’t get a job because something is showing on your record? Want to see the FBI Criminal History Report your employer sees? Consider receiving your own FBI Express Criminal History Report. Time is money. With the advanced technology available today, we should not have to wait weeks for a background check when hiring staff. Non-biometric background checks are completed in partnership with a licensed Nevada Private Investigator company. The staff was friendly and quick. Easiest fingerprinting experience I have ever had! My husband and I were able to update our simple wills and health care directive very quickly and efficiently utilizing your notary services. Very nice, clean, and super friendly. Very fast service as well! 12 of us came in yesterday all at once and she got us all in in a timely manner, she was patient and kind and did an amazing job, definitely recommend! They got me in and out really quick, they were very nice and they were great with my son. Definitely recommend this place!! !